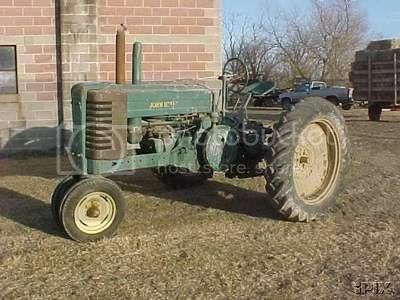 The Legendary John Deere Model 4020 was produced from 1964-1972. A total of 57,471 of these beauties were built. 48,482 of these were diesel, 5,268 were LP gas, and 3,721 were regular gas engines. In 1972 if you recall,(and I know most of you can), these sold new for about $10,345 dollars. The liquid cooled, 6 cylinder, powerful engines that ran these Deere’s were 362 cubic inches in the LP and gas models, and 404 cubic inches in the diesel model.